The question of buying a house or building one has been around for so long. Generally, the dominant view has been that building your own house is cheaper than buying one. But as it turns out, there is not one answer that fits all. 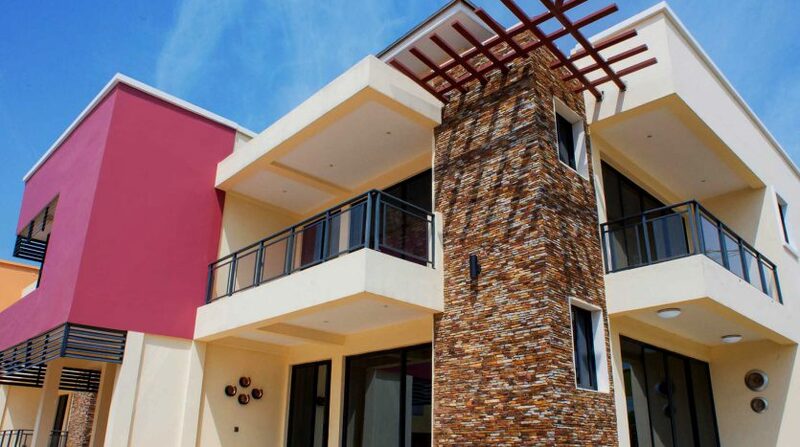 With the rapid rate of development in real estate in Ghana, the option to build a house is quickly becoming a rather expensive choice compared to buying one. Land prices have shot up exponentially especially in prime locations such as Airport Residential, East Airport, Labone, Cantonments, Ridge, etc. A standard plot of land in Airport Residential or Cantonments can easily set you back up to a million dollars, if not more. 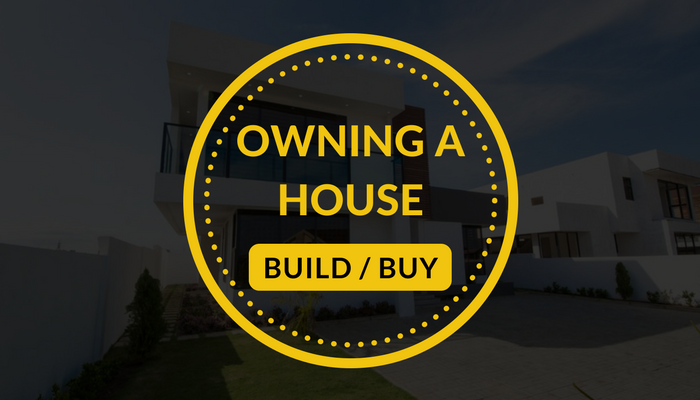 And considering the cost of building after spending that much money on acquiring land, you may easily spend more than you would have if you bought a house. But if you choose to settle outside some of these prime locations, then you may consider building your own house since the price of land will be much cheaper. On the other side, buying a house in prime locations may end up being cheaper than building. The high prices of land is making it increasingly difficult for individuals to build: then comes in the real estate developer. Developers are able to acquire and maximise bigger parcels of these expensive lands, build multiple units in gated communities and sell at prices that make room for individuals to own homes in these prime areas. An acre in a prime location can easily set you back over two or three million dollars. So then, buying a house in a prime location suddenly becomes an option even to the die-hard believers of “build your own house”. Conclusively, no option is necessarily better. Conditions such as location, availability of land and price come together to determine which option is cheaper and reasonable – to buy or to build.